1,These LED Light Sabers are perfect for any warrior! 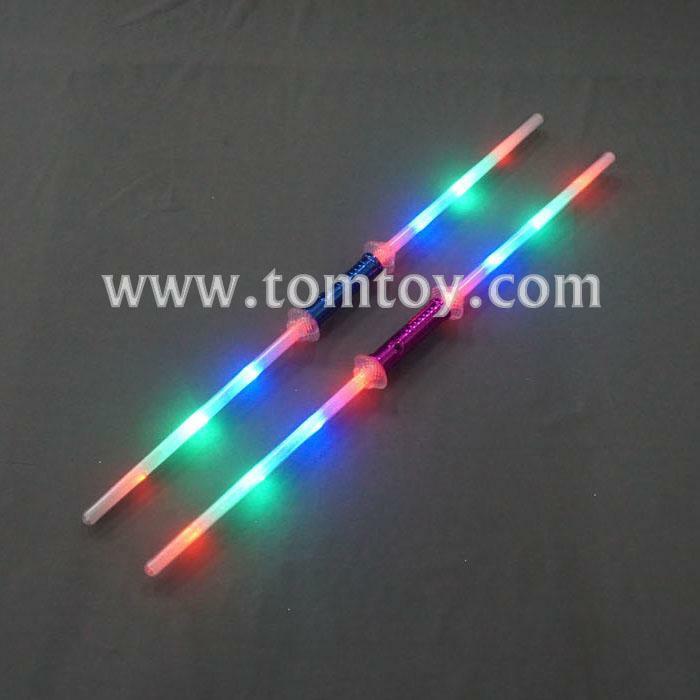 Use these amazing LED light sabers at your next party. 2,With the push of a button, the swords will activate and the blades will light up in assorted colors. 4,Batteries: 4 AG13 Replaceable Batteries Included.